2016 is approaching quickly, better start thinking about how you want to spend your New Year’s Eve. There are plenty of options out there and here is one of them! Robin Hamilton will be cooking a delicious four-course dinner at 458 West B&B. 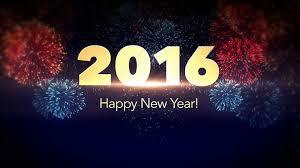 Toast to a lovely evening and a happy new year with a glass of sparkling wine that is included with the event. Want to stay the night at the bed & breakfast after your lovely meal? Receive a 20% discount on your room. 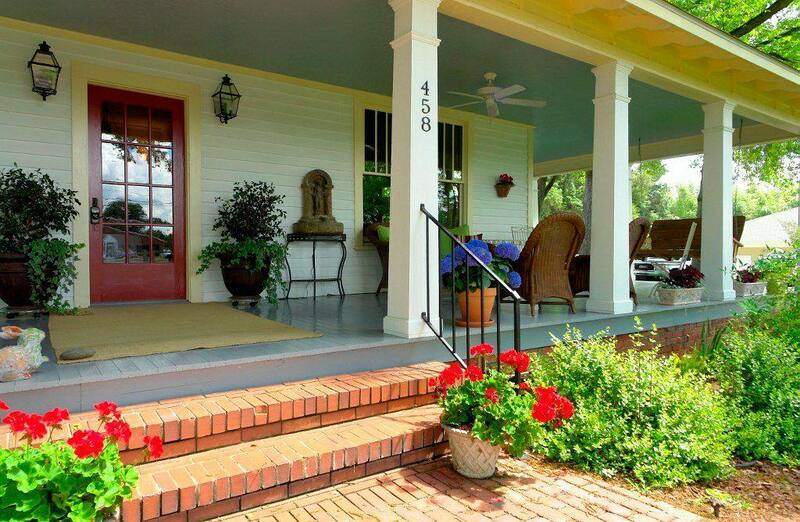 Congratulations to 458 West B&B for being voted the best B&B in Chapel Hill, Chatham & Orange Counties for 2015! Enjoy the beautiful architecture which has been recently renovated to combine the original historical style with modern comforts. Stay in one of the five bedrooms – each decorated uniquely, walk into historic Pittsboro, and eat great meals at the bed & breakfast.